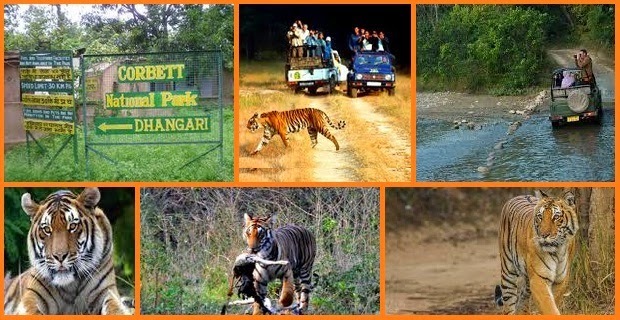 A Jim Corbett Tour should definitely be on the cards for all - nature lovers or not. A tour of this fantastic sanctuary will definitely change any negative thoughts you might have harbored earlier. The flowing lush lines of trees in the deciduous forest, the songs of the birds and the excitement of spotting animals in wildlife will make you fall in love. If you are yearning for a small break that will allow you to get away from all the mad hustle and bustle of life, one of the Corbett weekend packages will be the ideal getaway. Since it is situated in the Nainital district it is very well connected and easy to reach from all over India.